We are currently taking orders for the 2017 season! 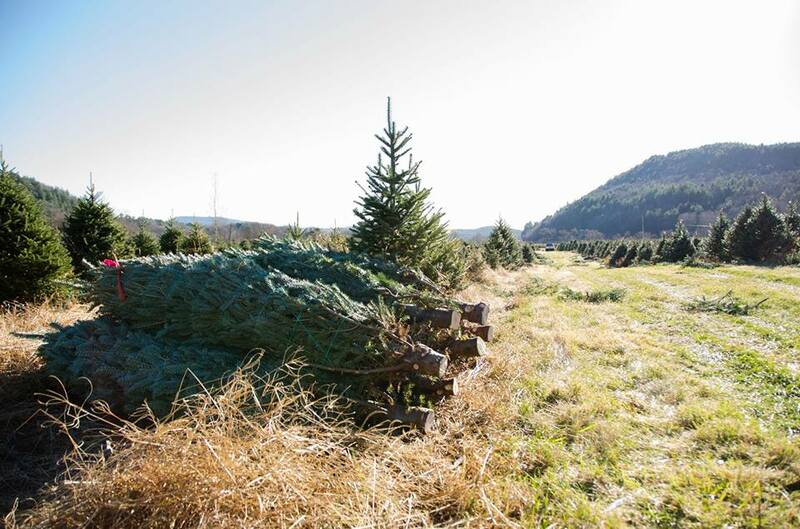 Our top quality fraser fir trees are available for wholesale starting in November. Please contact us for more information or call Tim at 802-885-9597.